An old world instrument for a New Age! Simple yet Complex! 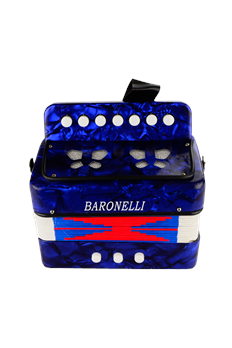 It is amazing to note that there are no standard for accordions. 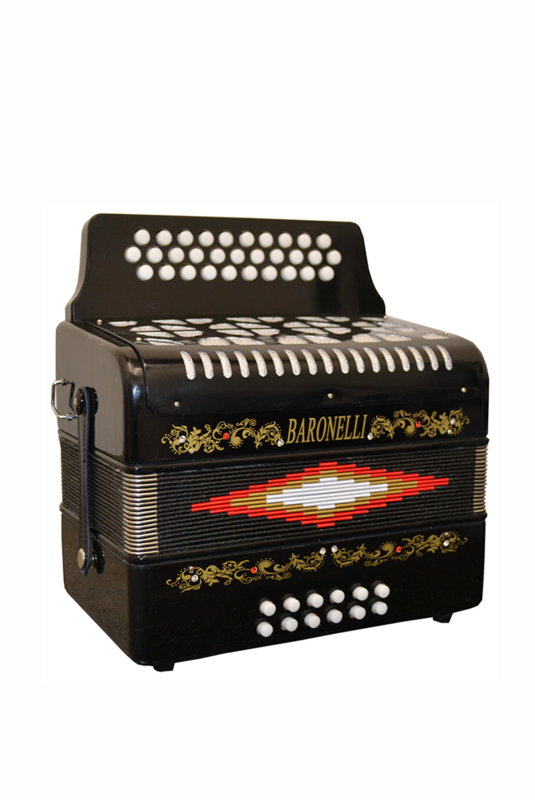 Our accordions are excellent for beginners as well as experts! Great for the person that wants to be a “one man band” or a person that enjoys playing solo.